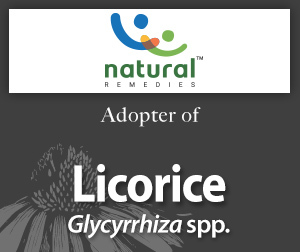 Please enjoy this information on licorice made available through the generosity of Natural Remedies' adoption. Glycyrrhiza is a perennial in the legume family (Fabaceae) with various species being native to the Mediterranean, central to southern Russia, and Asia Minor to Iran. Licorice has been used for millennia for respiratory and digestive issues, as well as rheumatism and arthritis in Western herbal medicine, and as a harmonizer in tradition Chinese medicine. 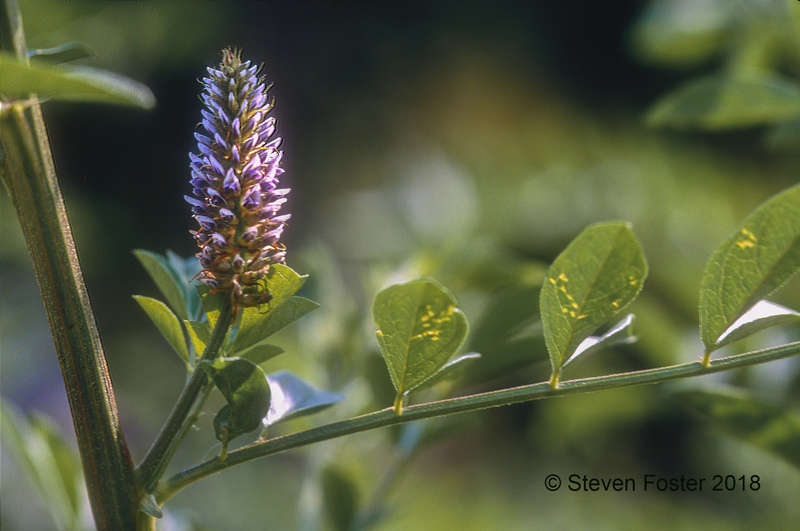 Licorice root monograph from Herbal Medicine: Expanded Commission E Monographs. Licorice root monograph from The Complete German Commission E Monographs—Therapeutic Guide to Herbal Medicines. Licorice profile from Healthy Ingredients. Licorice Profile. 2006; 70:1, 4-5.